RV orientation or RV walk through, are commonly used terms used by RV dealer’s to give the consumer a basic understanding of the systems and controls of their new RV. Buying an RV is exciting and when you pick it up the only thing on your mind is getting it home and planning that first exciting adventure! Yes, the dealer or previous owner may have given you a walk-through of the unit. But, there was so much information and excitement that it was overwhelming. Now it’s in your driveway and you can’t remember everything that was covered. We understand that feeling and we have you covered. 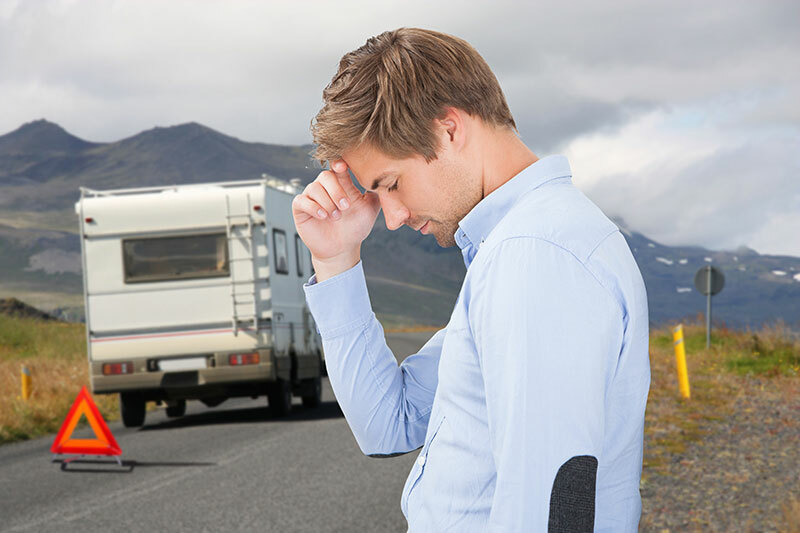 Sturken Auto & RV Repair has partnered with RV Education 101 to assist you in learning how to properly and safely use and maintain your Recreational Vehicle. In their original and unique video presentations RV Education 101 puts the RV dealer orientation (walk through) class into video format so you can watch until you are comfortable using your new RV. RV Education 101 has dozens of in depth trainings available in multiple formats: DVD, On-line, E-books, print or even apps for your mobile devices. If "how to" RV Education is what you need, RV Education 101 has got you covered! 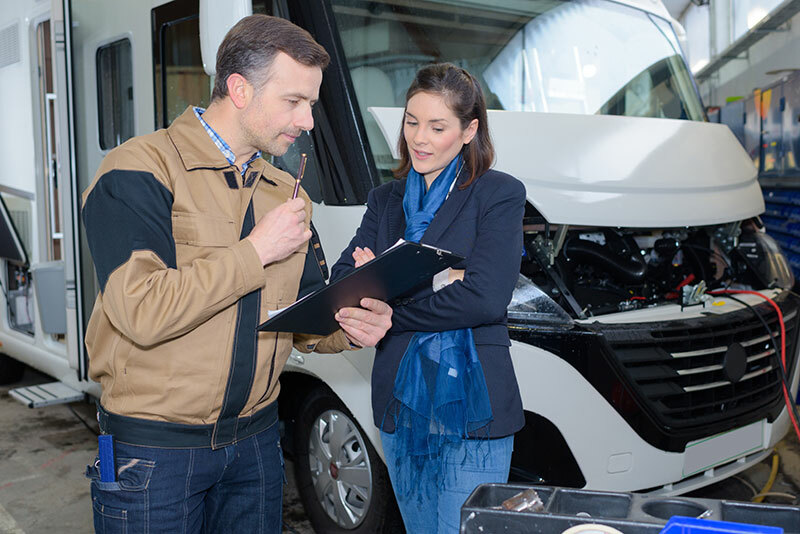 All sorts of training is available: RV safety, RV Maintenance, How to drive an RV, How to Buy an RV, Trailer Maintenance, RV Essentials, How to Tow Behind your RV, Battery care and maintenance, RV Storage, Campground basics…the list goes on and on. Whatever training you may think you need (and many things that you did not even think about) is available through RV Education 101. You will save yourself a lot of grief, frustration and probably money too, by investing in these training supplies. Do yourself a favor and checkout the site below. You won’t regret it! In the long run, RV education is far cheaper than the “ruined vacation” experience!